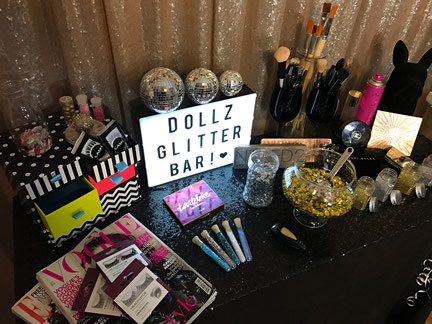 The Dollz by Samantha Mercer | Makeup Artist Manchester | Wedding makeup Manchester, Preston, Lancashire. Wedding and bridal makeup artist Manchester, Preston and the rest of the North of England and Wales. 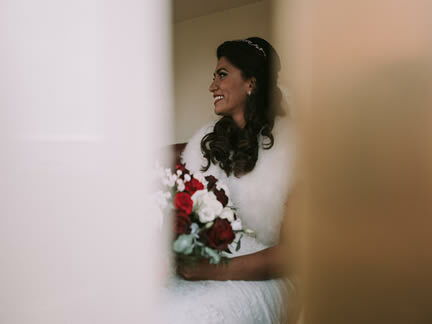 Samantha is a celebrity bridal hair and makeup artist Manchester with over seven years experience in the bridal industry. She ensures every bride feels a million dollars on their big day. From the initial bridal trial you will have a new friend who immerses herself in your excitement. You will also be receiving expert makeup and hair advice to suit your personality, features and skin tones. Priding herself on her personal touch and reliability, you will feel relaxed and see those jaws dropping as you walk down the aisle! Providing a tailored, flexible service she is available to travel to your home or venue for the trial. On the day, she will arrive on time ready to provide makeup and hair services for your big day. She can also offer her services to bridal party, family members and other guests. All products are high quality and particularly important with bridal makeup is a long lasting look. Having graduated from the prestigious Cassie Lomas Makeup Academy in Manchester, Samantha is trained in all areas of makeup. She can also provide Prom, TV, catwalk and fashion services. Samantha has worked at several celebrity weddings and events as well as London Fashion Week as a makeup artist Manchester. Wedding season books up very fast so secure your date now. 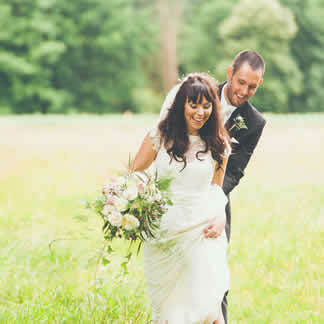 Samantha operates a minimum booking policy of the bride plus three bridal party members. You can also book her to stay for the whole day to provide photograph touch-ups and an evening makeup change. Please get in touch for more information. Wedding season is always a busy time of the year so secure your booking now before it’s too late! Please use the form on the contact page to arrange your trial as bookings will be assigned on a first come first serve basis.